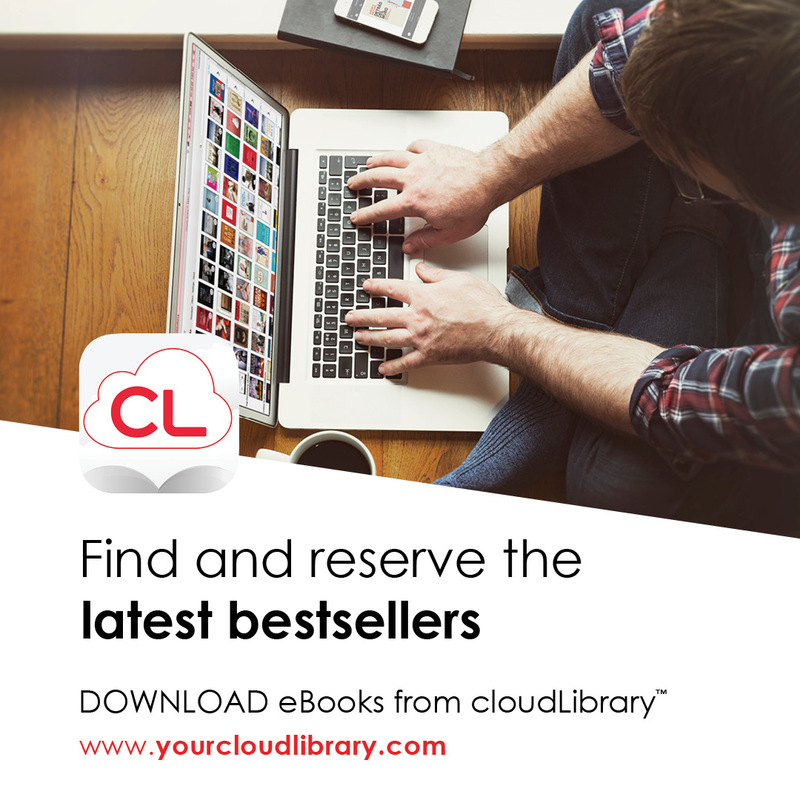 On Tuesday, February 19 cloudLibrary will upgrade to cloudLibrary UI. All new look, and many new features. 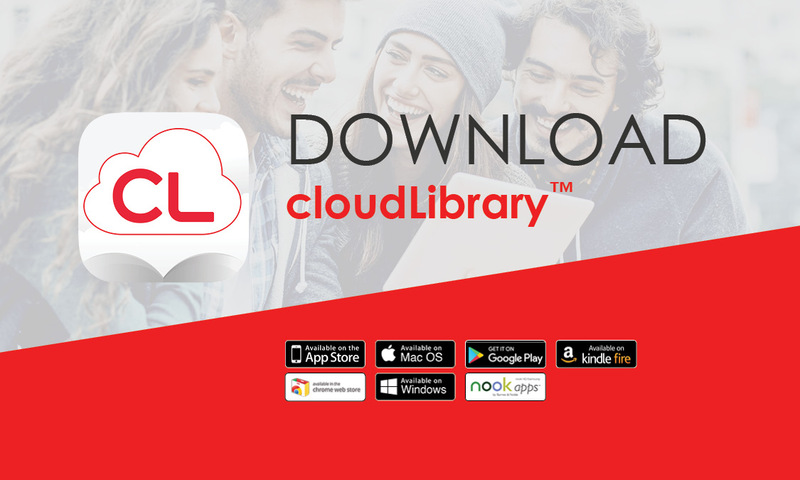 Create a virtual wallet for your library card and keep your library card, and your families cards, in one place. Select your avatar and colors for easy recognition. Fewer clicks to start reading, and more! Be one of the first one hundred people to receive a demonstration from Library Staff and receive a free library tote sponsored by Barnes & Noble and Friends of the Library.